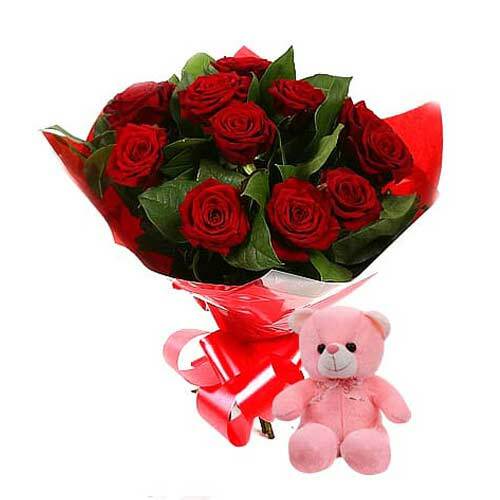 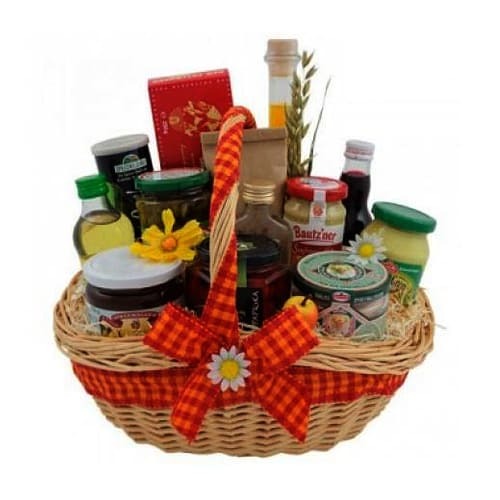 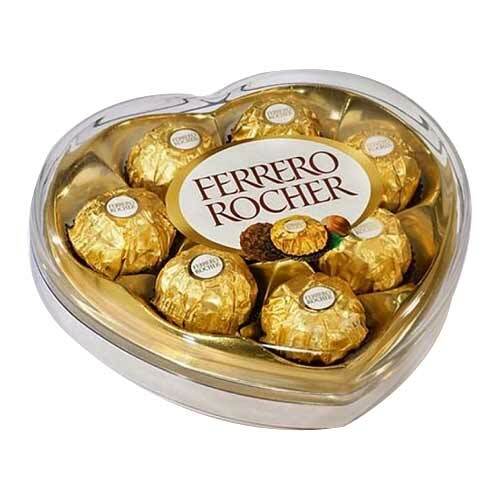 Product description: Let your loved ones cherish the moment that this gift of Delightful Combination of Romantic Red Roses Accompained by a Teddy creates with the essence of your love for them. 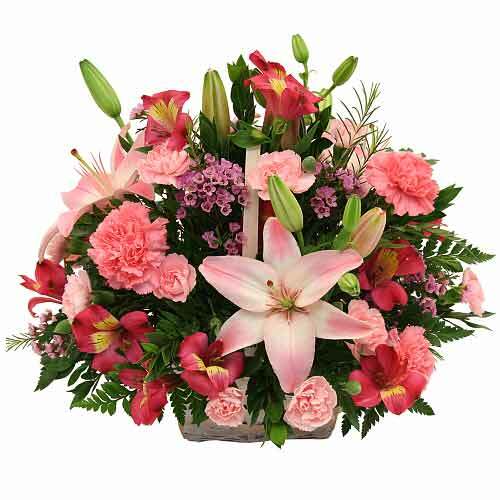 Send online to your favourite people this beauteous Seasonal Flowers arrangement and make them realize how special they mean to you. 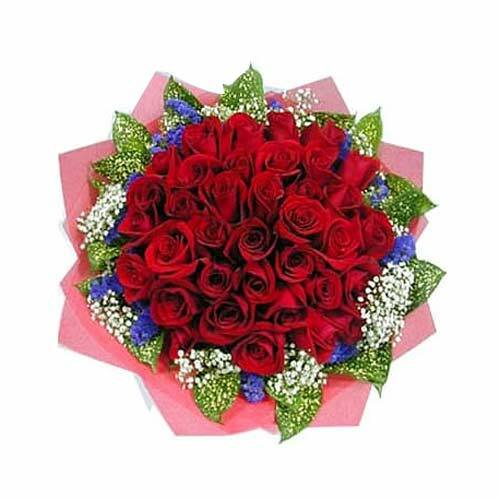 Impress someone with this charming 24 Red Roses Bouquet that is not only classic but also one of a kind magnificent gift. 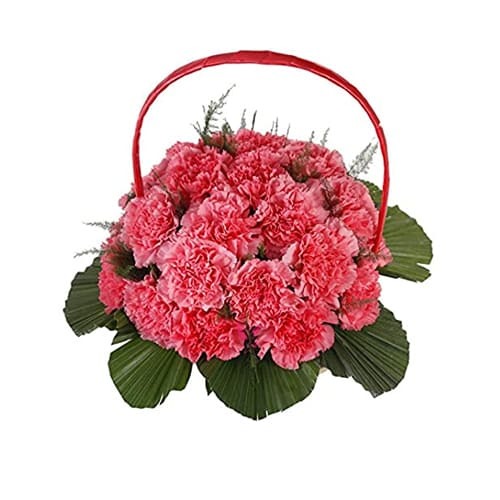 Create a beautiful world for your loved ones by sending this enticing Carnation collection and mesmerise them by your sweet gesture. 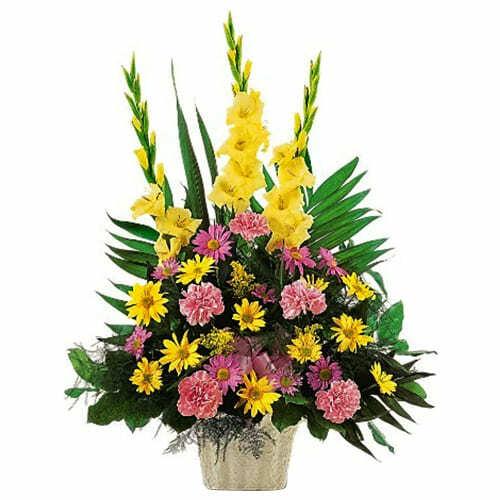 Send your love in the form of this gorgeous Carnation mixed with lots of Lily Basket to your dear ones for whom you really care. 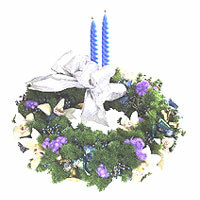 Send this beautiful Seasonal Flowers Wreath, perfect gift for any occasion to lift someone s heart.